Employee email volume has a way of growing without bound, and your organization’s email storage must grow and scale with this volume. Traditional on-site email storage is expensive both to provision and maintain. Cloud-based email archiving from DuoCircle offers a perpetual archiving solution for any business seeking to reduce costs without compromising security and accessibility. With DuoCircle’s Cloud-Based Email Archiving, the costs associated with hardware, provisioning, and maintenance all but disappear: they are replaced by a predictable per-user cost. The solution is scalable and secure, and gives your employees instant access to email archives, even if the email has been deleted locally. Administrators can manage archives and retention policies across the enterprise, the better to support e-discovery and comply with legal and regulatory requests. All of your organization’s business communications and valuable corporate information is at your fingertips, without the need to provision and manage a legacy on-site solution. 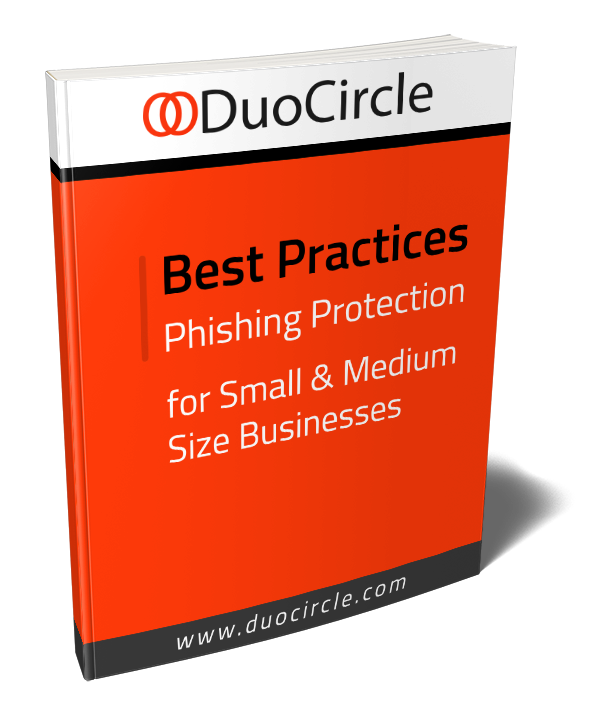 Cloud-Based Email Archiving from DuoCircle is the proven industry leading secure and scalable archiving solution for an increasing number of organizations worldwide. Email is collected from multiple locations, and the original email is retained along with a copy for policy-change enforcement tracking and its meta-data. Blisteringly fast search and retrieval, giving employees the ability to find information in seconds. A per-employee pricing model, rather than a model based on email volume or number of mailboxes. Policy-driven retention management that is flexible and easy to use. e-discovery, litigation, and compliance management and support through a simple web-based administrative console. Full auditing capabilities: archive access logging and message view logging come right out of the box. 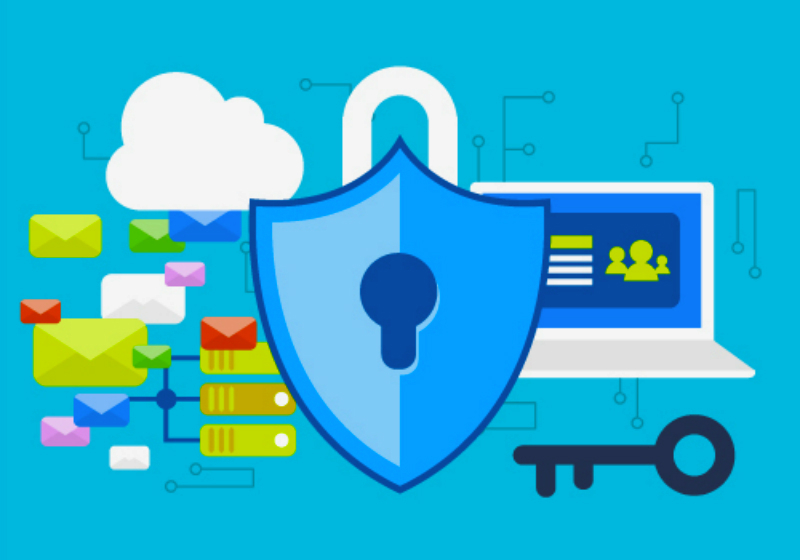 Increased cloud-based security through email encryption. Multiple copies of each email are stored in geographically dispersed data centers, providing the highest level of physical security and redundancy. Reduction in the overall cost of email storage through cloud-based archiving and automated mailbox size and retention management. A reduction in the cost of managing the overall email archiving solution. Faster e-discovery requests and administrative global search tools, making the job of responding to potential litigation simpler and giving access to both policy-modified and original email. Cloud-Based Email Archiving solutions from DuoCircle are the clear choice for today’s email storage needs.